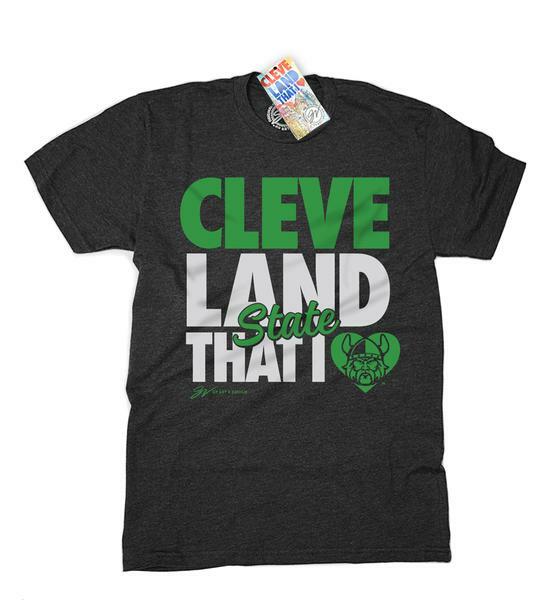 Show your pride for the great state of Ohio and the great Cleveland State with our new CSU Ohio Viking design. 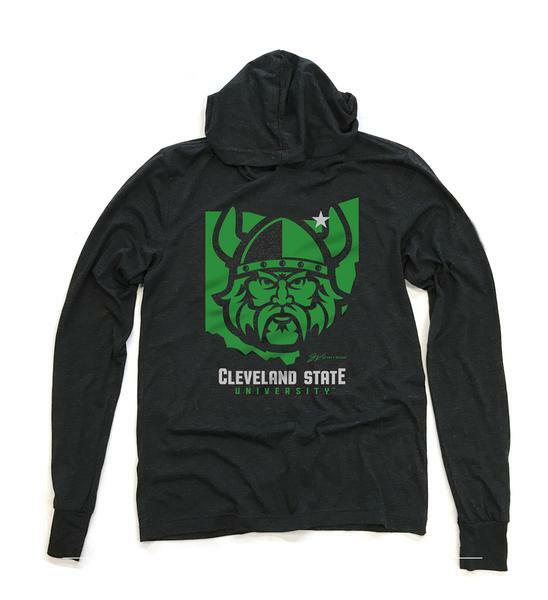 The Cleveland State hooded shirt is now available in a super soft Triblend heather Black long sleeve hooded T shirt. 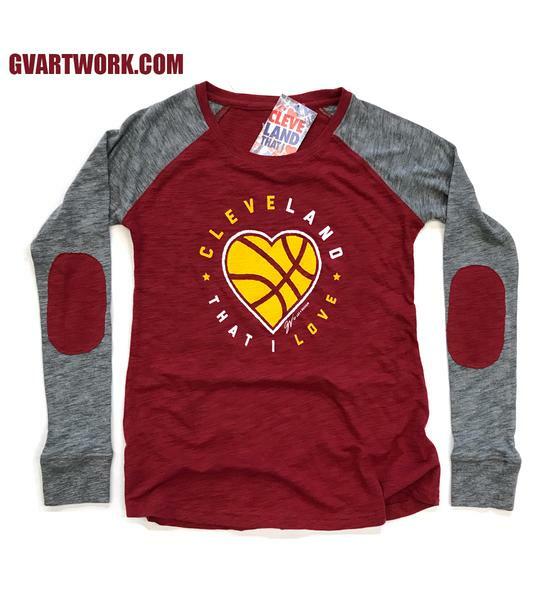 Please select option for GV Cleveland State Hooded Long Sleeve Tee. 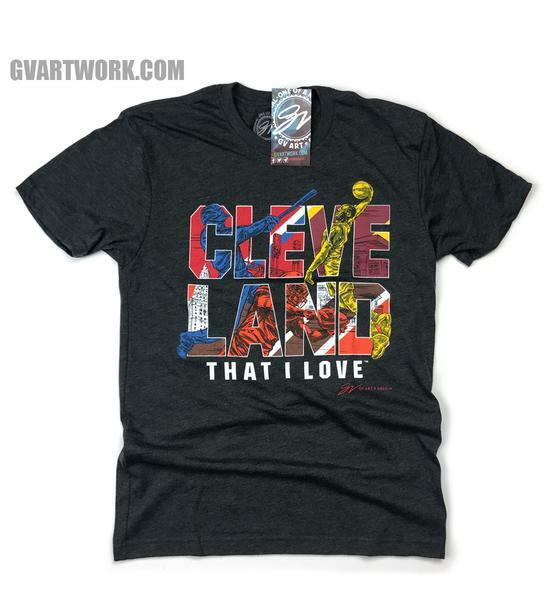 GV Art & Design took their Cleveland That I Love design and slogan that has become so popular throughout the city and combined it with their pride for Cleveland State. 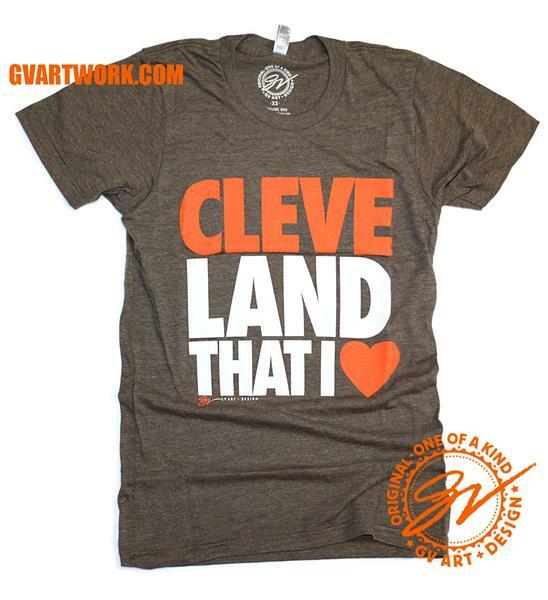 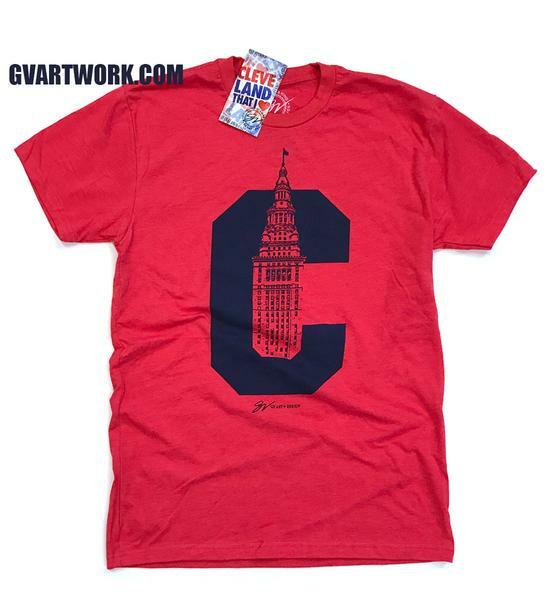 Please select option for GV Cleveland State That I Love Tee. 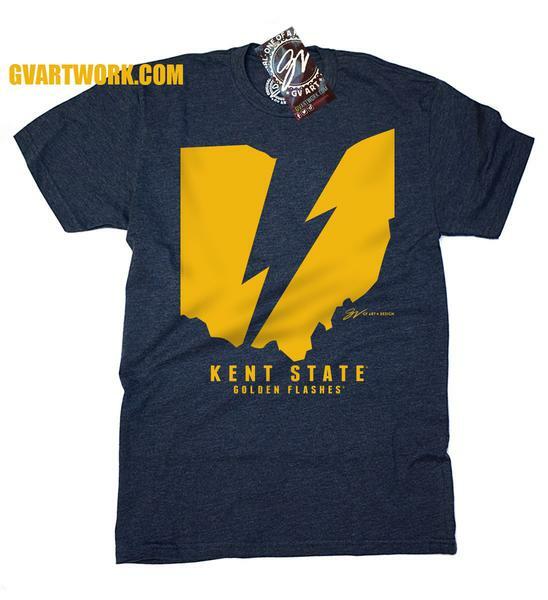 This Kent State T shirt is printed on a super soft Navy T shirt for the finest quality, and great fit. 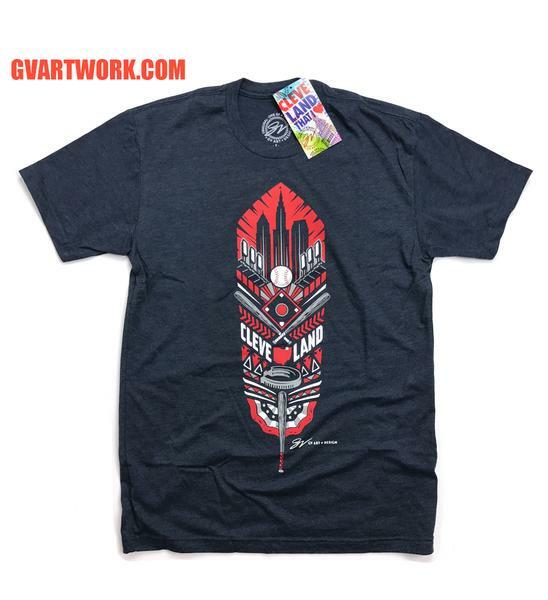 Please select option for GV Kent State Tee. 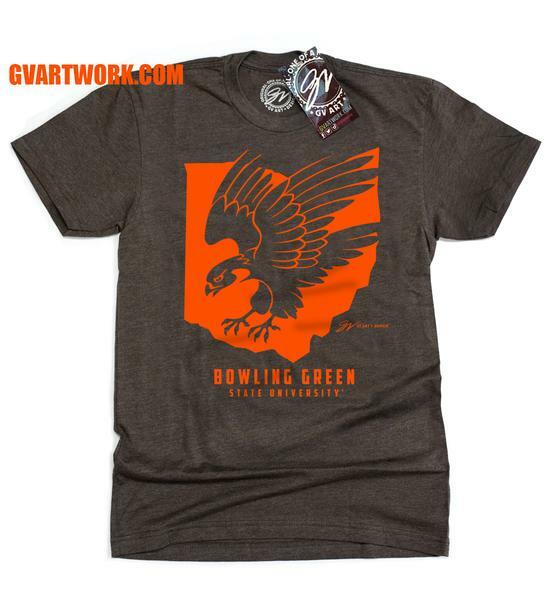 This Miami University T shirt is printed on a super soft Heather Black T shirt for the finest quality, and great fit. 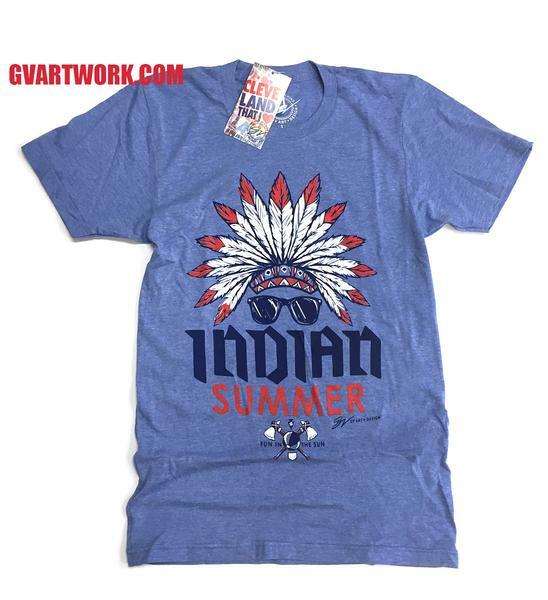 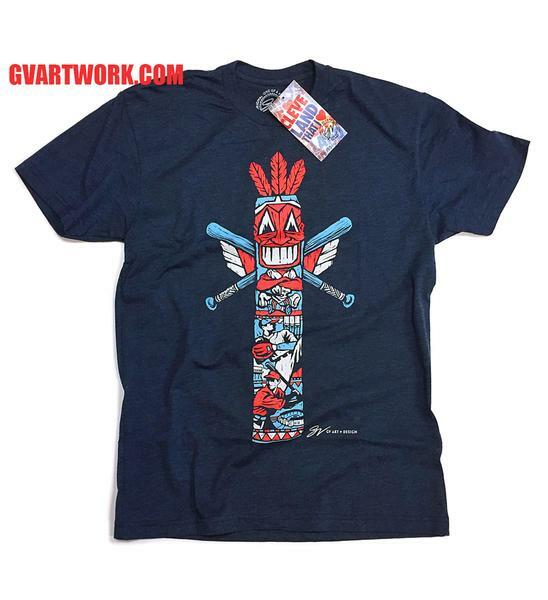 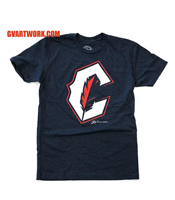 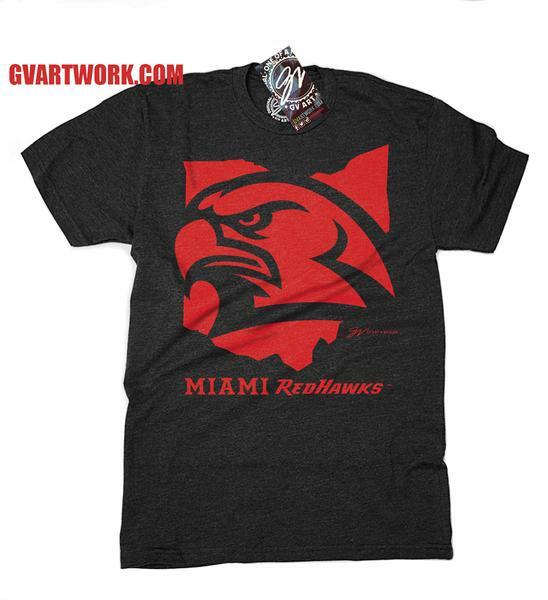 Please select option for GV Miami Redhawks Tee.